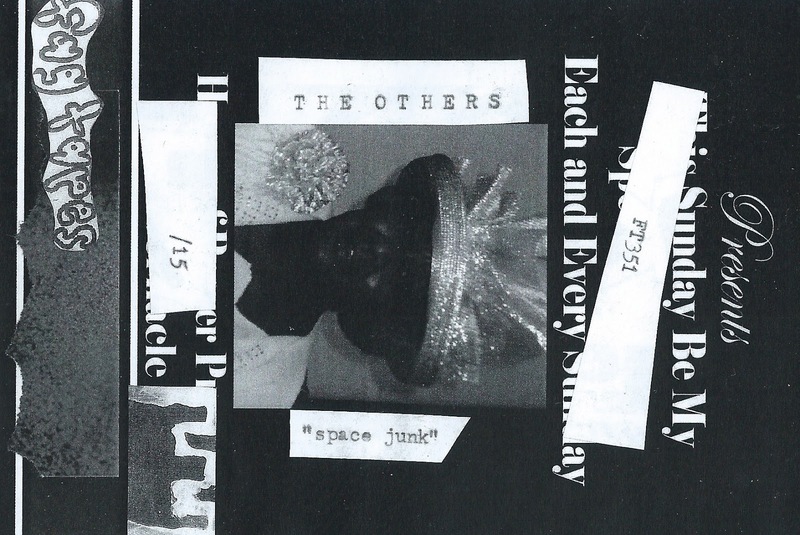 FAG TAPES: THE OTHERS "SPACE JUNK"
FT351 THE OTHERS "space junk" cassette. 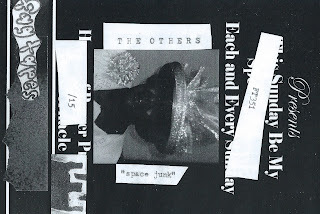 Synths, tape loops and beer from Andrew Kirschner & Jake Johnson out of Cleveland, Ohio. This take drives homing pigeons completely mad! It makes them, hey, realize that there is no home for them on Earth. So instead of taking to the skies they start digging tunnels underground like rabbits until pigs fly.